There is a common misconception that renters insurance is a waste of money since the landlord already has the building insured. The fact is that the insurance carried by the property management company covers only the walls, floors, and ceilings. A 2013 survey by Rent.com revealed that 60% of renters do not have renters insurance. Your belongings are your responsibility to insure, and during the holidays this includes all of the gifts you’ve purchased and received. Whether it is expensive electronics, jewelry, or an heirloom piece of furniture, it could all be lost in one incident. 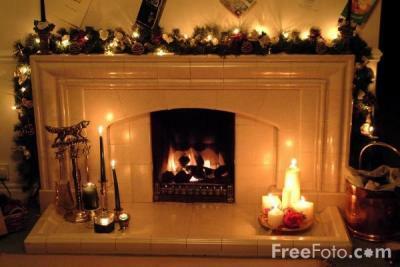 Home fires increase by 15% during the holidays—mostly due to candles, Christmas trees, and space heaters. Even if you don't have any of these items it is very likely that your neighbors do. If their unit caught on fire and anything in your apartment was damaged by smoke, fire, or water you would lose it all, unless you had an insurance policy of your own. A home break in occurs every 15 seconds in the U.S., and during the holidays theft claims increase 7%. Burglars know you are shopping and buying gifts. The FBI reports the average loss per burglary is $2,119. If you are shopping online don’t allow the packages to be left outside. Keep your valuables out of plain sight and always lock your residence. If you don’t already have renters insurance call 480-981-6338 and allow Insurance Professionals of Arizona show you how simple and affordable it is. The average renters insurance policy only costs $15-30/month and you can’t put a price on the peace of mind it will bring you!